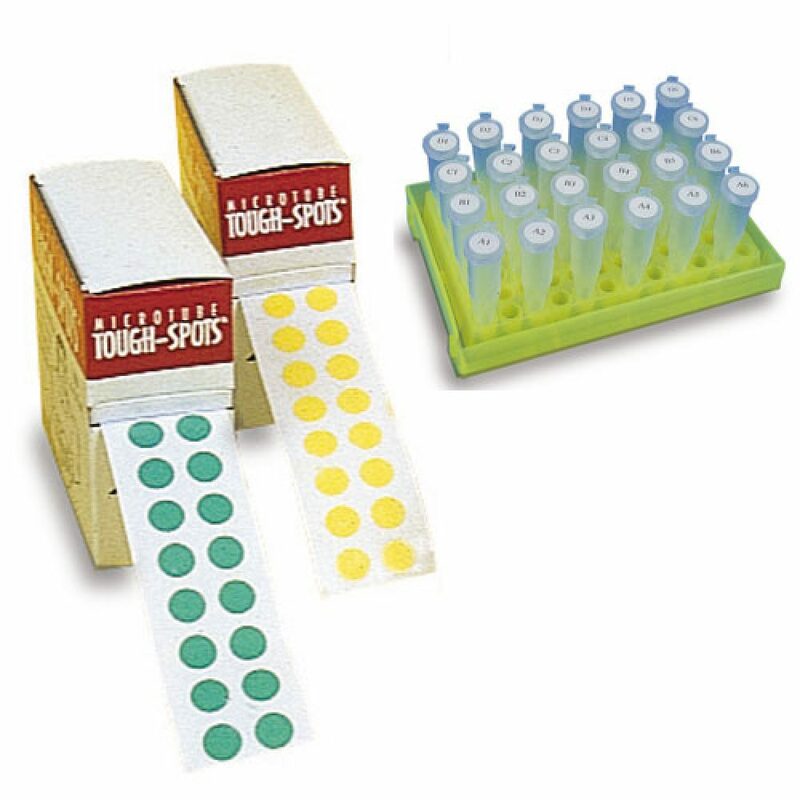 Designed for all types of microcentrifuge tubes and vials, these Tough-Tags™ are supplied in rolls or in laser printer compatible sheets of pre-cut peel-off labels. 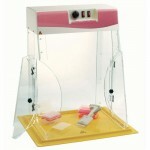 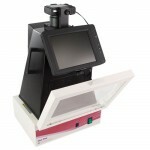 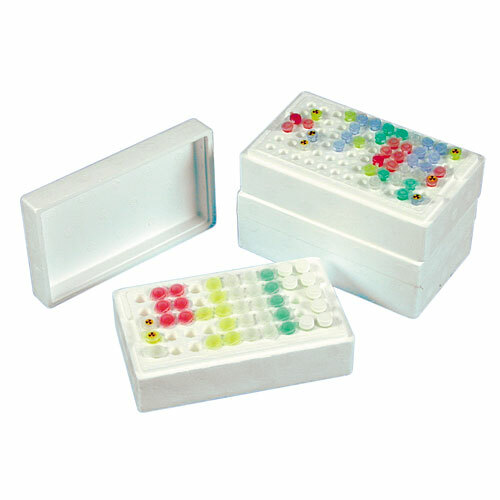 Available in clear, white and a variety of colours in two sizes, small and large. 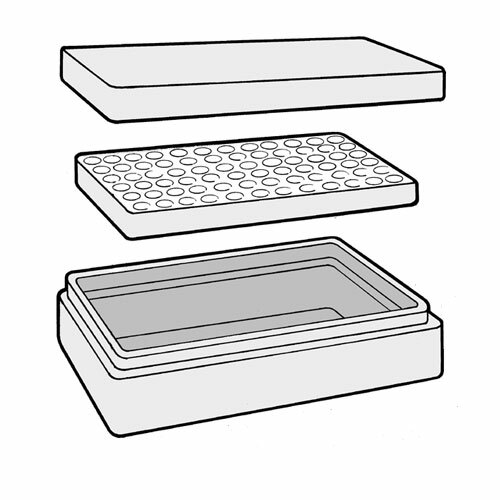 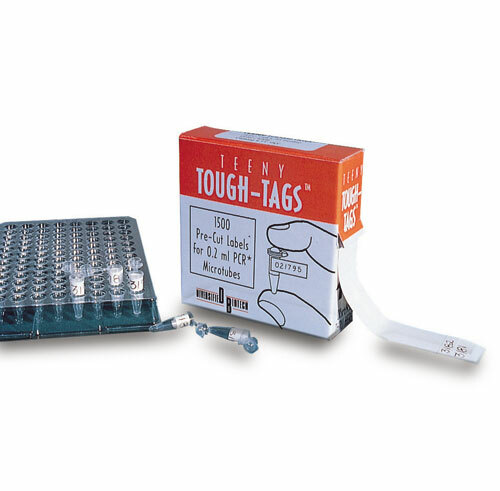 General Purpose Tough-Tags™ in white, are sized to fit a variety of laboratory containers, such as 50ml plastic centrifuge tubes or glass test tubes. 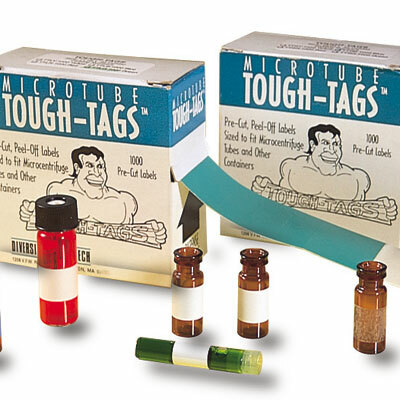 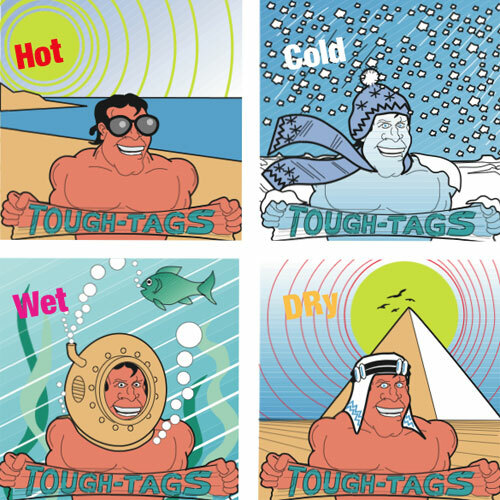 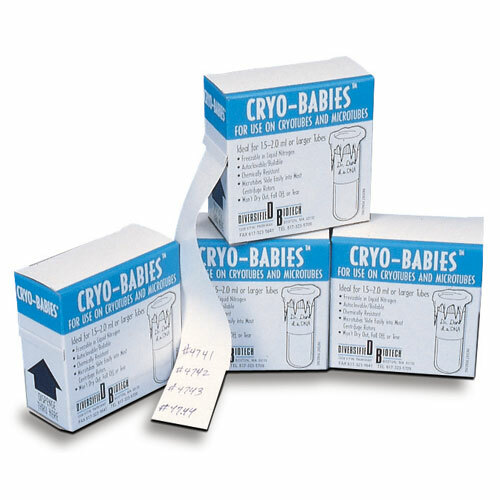 Teeny Tough-Tags™ are designed specifically for use with 0.2 / 0.5ml PCR® tubes and so will withstand thermal-cycling, autoclaving, boiling water baths and freezing to 80˚C. Use the ultra-fine Teeny Writer Pen is ideal to write on these small labels.